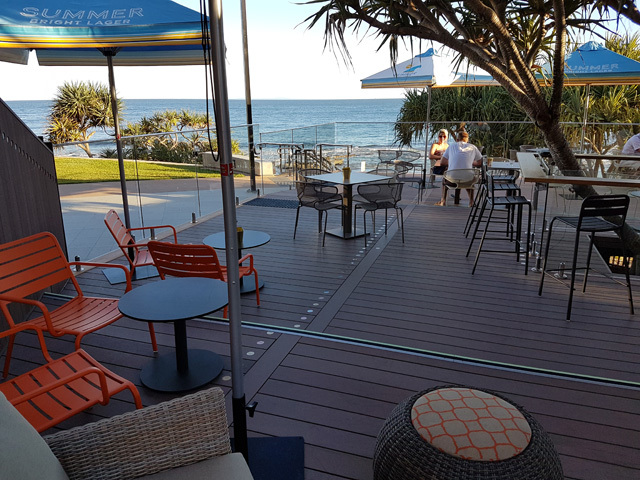 The final stage of an extensive refurbishment of Caloundra Surf Life Saving Club has been completed, with Futurewood’s composite decking used to create a hardy ‘Members Deck’ that allows users to truly enjoy the ocean view. 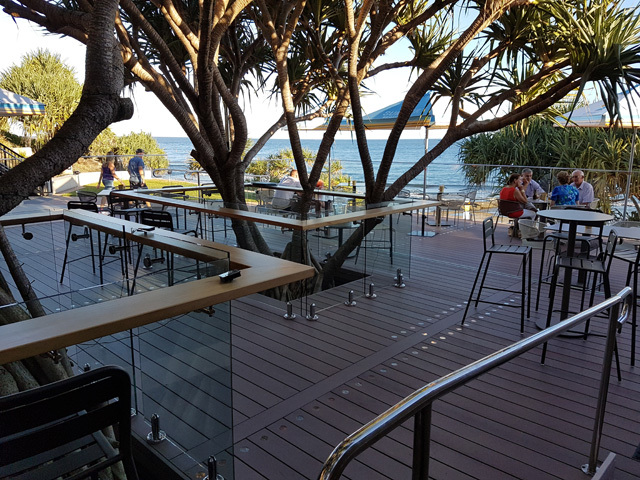 Having satisfactorily completed an extensive refurbishment on the exterior of the Caloundra Surf Life Saving club in 2015, Futurewood was once again engaged to provide material for the final stage of renovation – a ‘Member’s Deck’. 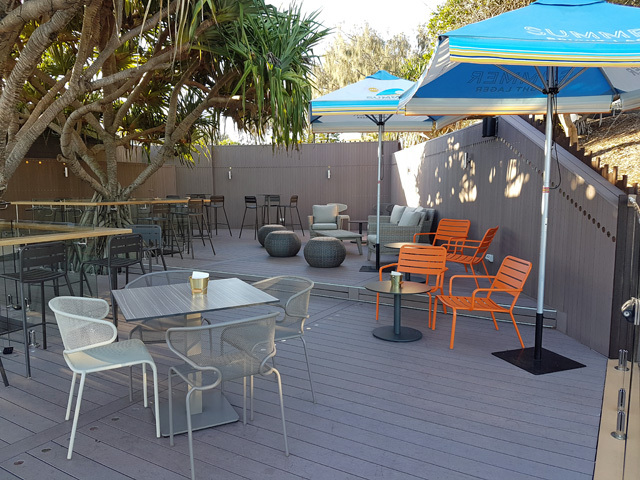 Stage 1 of the surf club renovation was completed in October 2015, transforming the club building with a new building façade utilising Futurewood EnviroSlat decorative cladding in Saltbush colour. 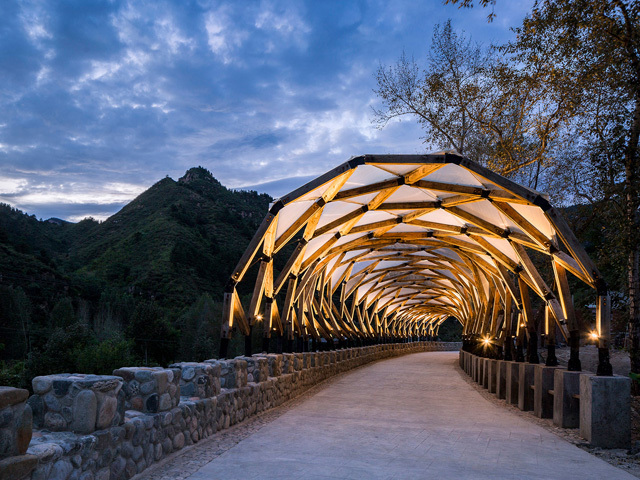 The aesthetic appeal and functionality of the façade material garnered approval from the club members and the general public alike, who had nothing but praise for the final result. 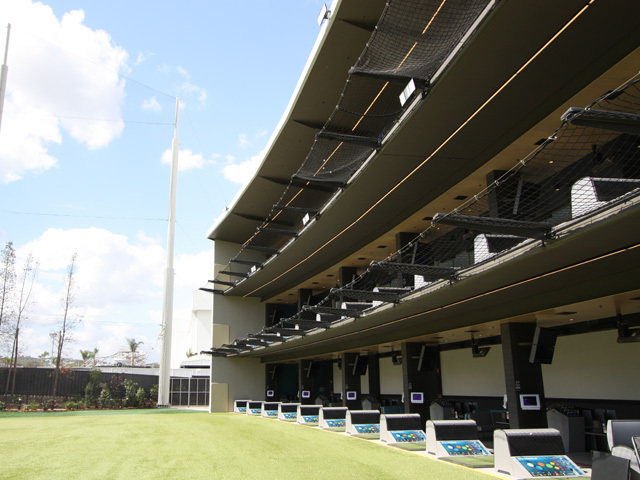 The second stage of the club’s renovation was the addition of a member’s deck. 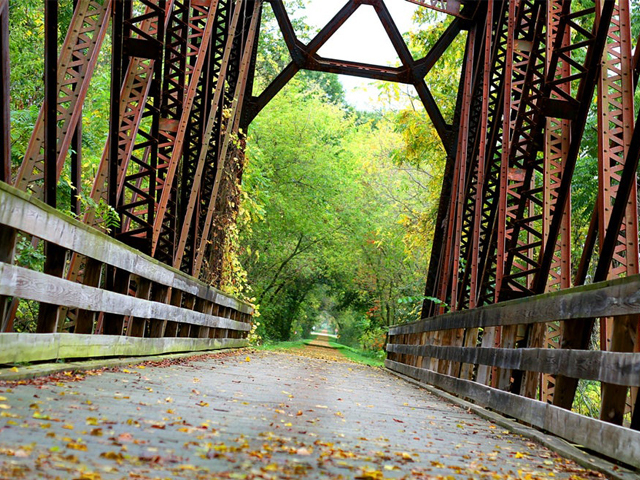 Help from the community was required to raise funds, and a successful crowdfunding campaign finally raised the necessary capital to complete the building in 2016. 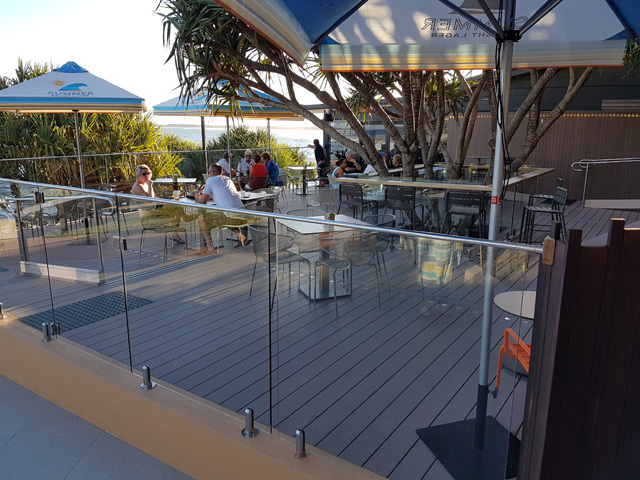 To meet the budgetary requirements of the project, and after the success of Stage 1 of the project, it was concluded that Futurewood’s composite timber decking offered the best value for the decking component of the surf club refurbishment, which was completed in late 2016. The surf club is always happy to save money on building maintenance that can be better spent buying equipment and training life savers. 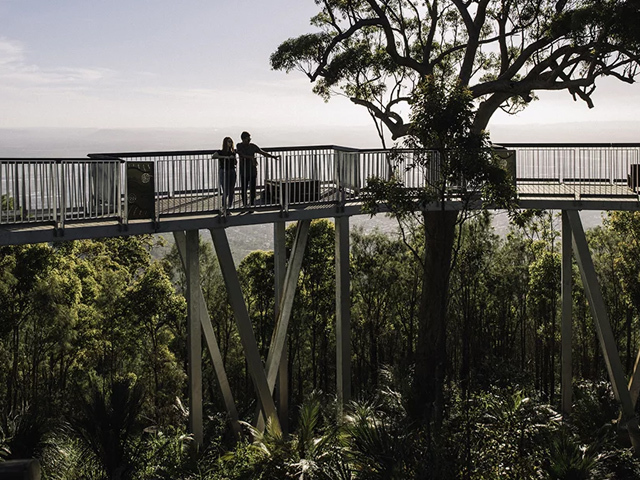 The new deck was constructed using Futurewood CleverDeck 138mm x 23mm x 5.4m solid boards in Saltbush colour, to match the new facade. 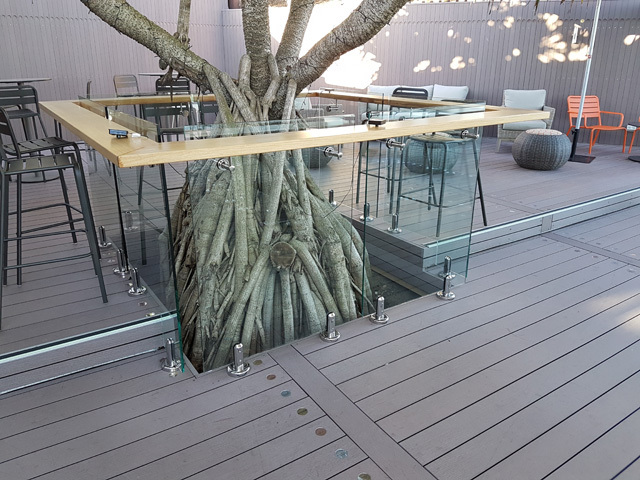 CleverDeck, a composite timber decking material, is solid and hard wearing. It requires little maintenance and is not affected by the salt, sand and moisture that a beach-side deck is subjected to. 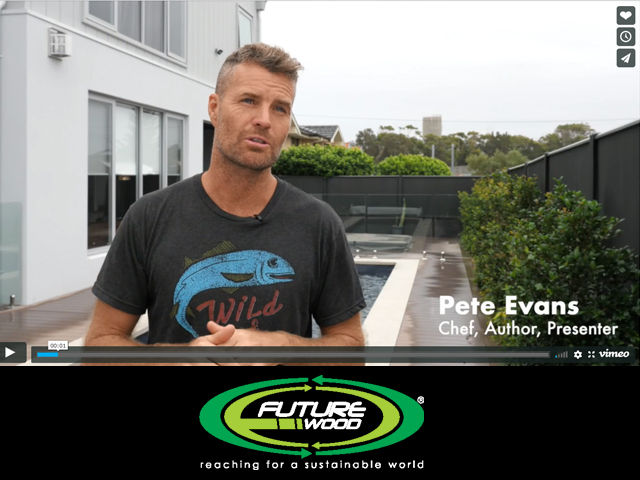 In using Futurewood composite timber, the new deck was easy to install. 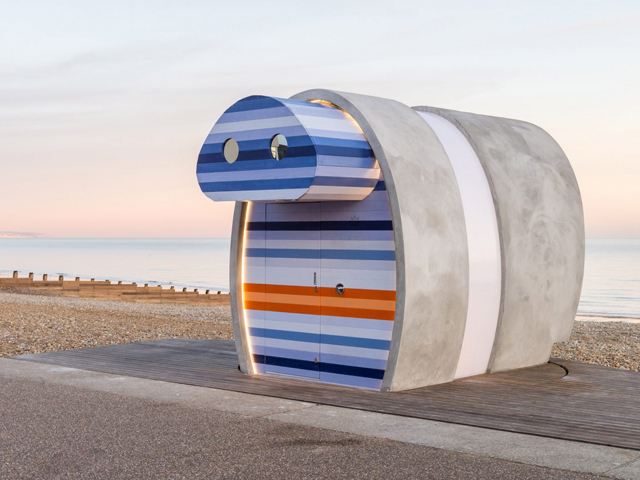 The use of concealed fix clips and breaker boards enhanced the overall deck design and reduced the installation time, as well as minimising costly offcuts. The club members love their new deck, which has provided a wonderfully relaxed extension to the facility. There are fantastic views of the ocean from the deck and, combined with the afternoon shade the deck receives, helps patrons wind down after a busy day of beach activities.